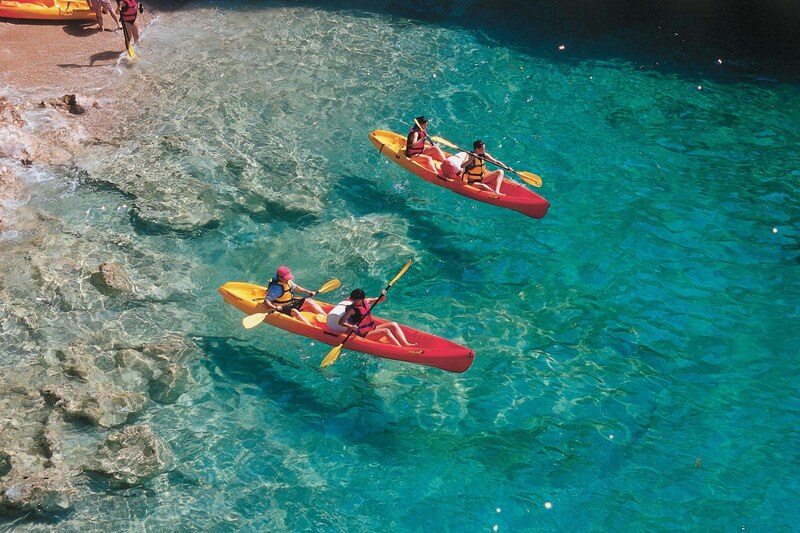 This 20-day active itinerary exploits all that Croatia has to offer as an ideal adventure destination. 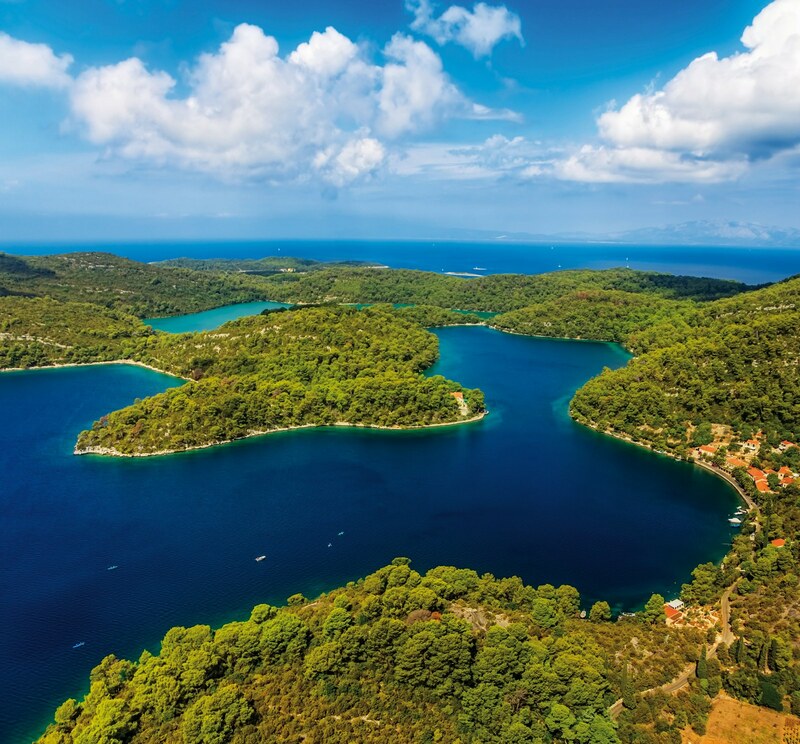 Explore Croatia’s beautiful National Parks and mountains, clear untouched rivers, dislocated canyons, and rural households hidden in the beautiful Croatian hinterland. Welcome to Croatia! Arrive in Zagreb, and transfer from the airport to hotel. Nestled on the slopes of Mount Medvednica is the cosmopolitan capital of Croatia! 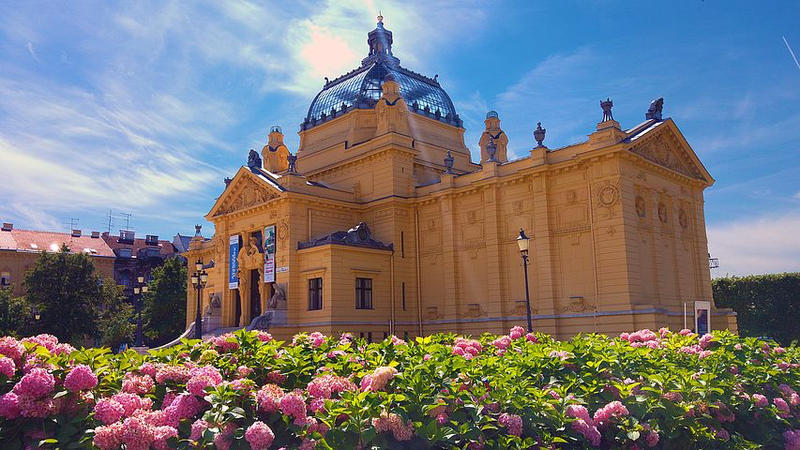 Zagreb has beautiful architecture, which reflects the grandeur of the former Austro-Hungarian empire. Enjoy a tour by coach of the city followed by a guided walking tour of the main sights. These sights include St. Marks Square and church, the Croatian Parliament building and the medieval Lotrscak Tower. Visit both inside and out of the centerpiece of the capital, the fantastic neo-Gothic Cathedral. 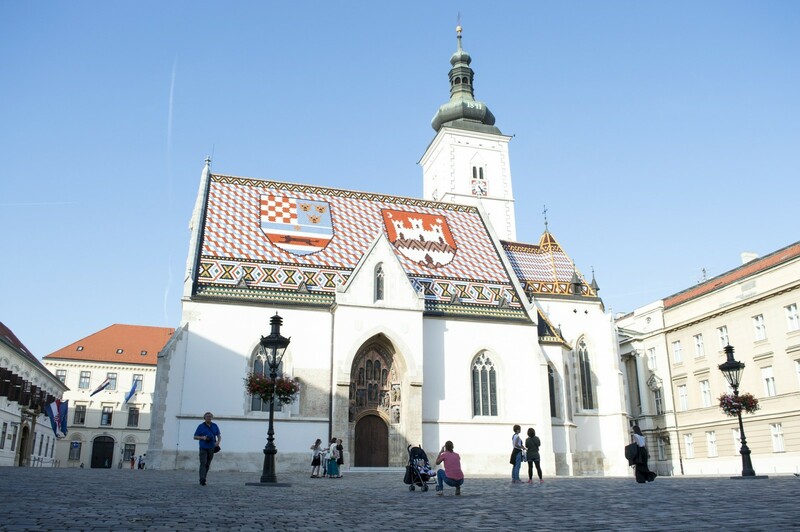 You will pass through the colorful market as well as some of the Piazzas in the most historic part of Zagreb. Then enjoy time to yourself to explore and browse around the shops and pavement cafes. Today we’ll drive towards Medvednica Hill for a scenic biking tour followed by a Zrinski Mine visit. Miner’s Garden: In 1463 King Matija Korvin issued a royal mining privilege to count Petar Zrinski, which gave him and his descendants the right to open mines of gold, silver and other metals. 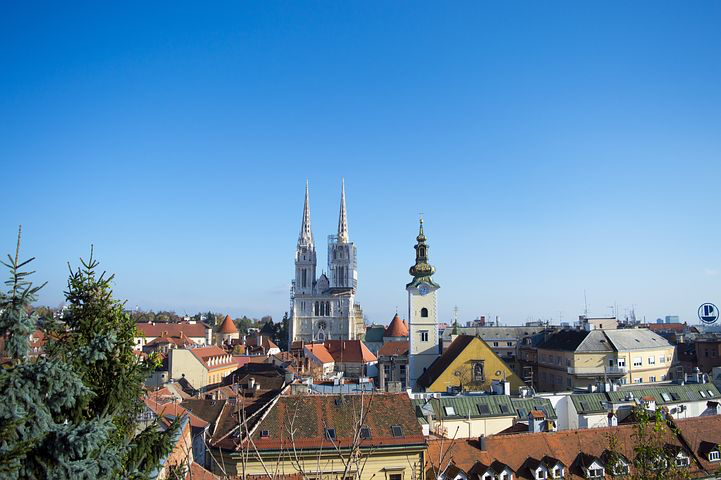 In 1527 Petar’s descendant, Nikola Zrinski, made an agreement with the people of Zagreb giving them the right to mine, beginning the centuries-long history of mining here. Zrinski used to be a mine of lead-zinc ore. This ore contains the mineral galena or lead glance, in which silver is integrated. The name galena comes from Greek word gal – to shine. While you walk through the corridors of the mine look carefully at the rocks that surround you. Shiny galena appears in it as a tangle of irregular veins, spatters, or lenses, and it is easily noticeable. Transfer from the city of Zagreb to the town of Samobor. West of Zagreb, the steep, sun-kissed slopes of Plešivica Mountain, scattered with world-famous amphitheatric vineyards, rise above the baroque city of Samobor. Ethno house Pod Okićem is located only twenty miles from Zagreb. Downhill the old town and at the border of Natural Park Žumberak visitors can enjoy in an authentic rural atmosphere. The household presents a harmony of the old traditions and new, modern times – here, the tradition is preserved in the aroma of homemade bread, in handcrafted embroidered clothes, in hens and turkeys running freely around the back yard, in homemade noodles, the yellow color of which comes from the fresh eggs, in open fireplaces with snapping and cracking wood fire, in wine with the sweet odour of the hills that produced it. Korak winery is perched atop a high hill in Plešivica. Directly in front of the winery and the adjacent house where the Korak family lives, rows of 15-year old Riesling vines arch down the hill and descend into the valley below. In addition to Riesling, the Korak family grows Chardonnay, Pinot Blanc, Pinot Noir, and Sauvignon Blanc on his 5 hectares (12.36 acres) of vineyards. Annual production hovers around 40,000 bottles, primarily white wines. 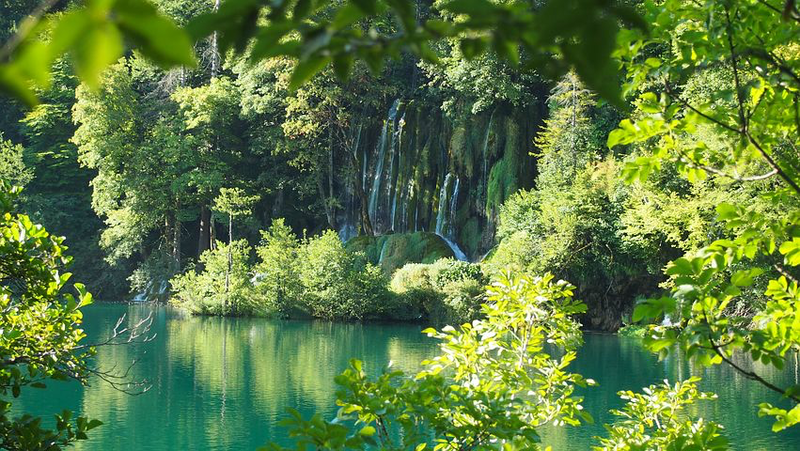 Transfer from Zagreb to the National Park Plitvice, Croatia’s first national park, established in 1949. The National Park is famous for its cascade of 16 interconnecting lakes, separated by natural limestone dams. Between the mountains and the forests of beech, spruce, and fir trees, the waterfalls and the multitude of streams and rivers, you will find the lakes and its crystal clear waters. The colors of the water come in a range of spectacular greens and blues, depending on the mineral content and sunlight. We will hike throughout the park. Transfer towards National Park Paklenica for an overnight stay. Our biking adventure begins from Maslenica through the characteristic landscape of sea and mountain scenery. With a nice ride through untouched nature, we will proceed straight to the village of Zelenikovac and a beautiful plateau near the town with a view of the mountain peaks in the distance. After a short break, we will continue driving uphill towards Pariževačka glava the place where legendary Winnetou films were made and boasting a beautiful view of the Zrmanja River Canyon. With the main road, our biking adventure will proceed through the village of Šarlići and a peaceful green valley. Afterwards we will have a chance to visit St. Jerome small stone church located in picturesque village of Jesenice. Our biking trail will lead us back to Maslenica where the adventure began. Drive back to Paklenica. Enjoy a day of leisure in Paklenica. Velebit is the largest although not the tallest mountain range in Croatia. Its highest peak is the Vaganski vrh at 1757 m. The range forms a part of the Dinaric Alps and is located on the Adriatic coast, separating it from Lika in the interior. 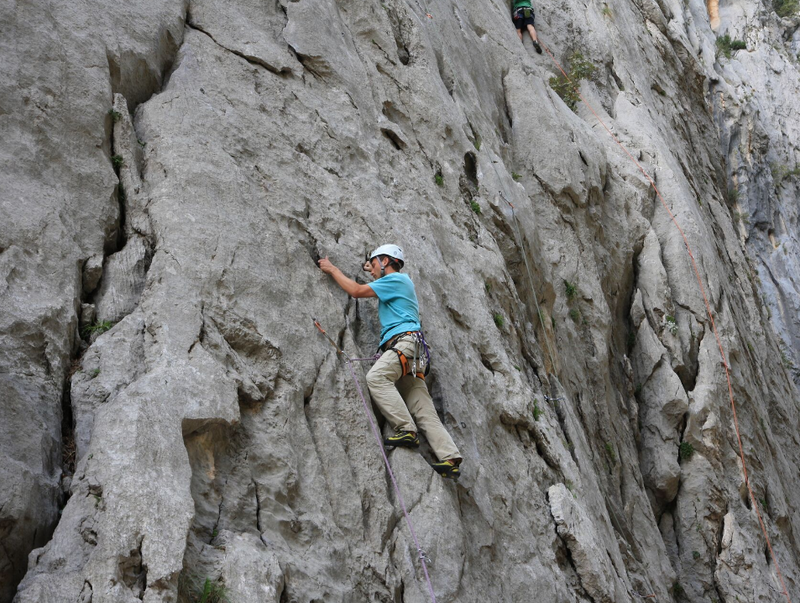 National Park Paklenica, located in Starigrad, northern Dalmatia at the southern slopes of Velebit Mountain is home to the most famous climbing center in Croatia. Our hiking program will begin in Paklenica towards the small village of Veliko Rujno. With a narrow mountain trail, we will hike towards mountain hut on Struge for a short break. During this magnificent adventure experience, you will be able to enjoy beautiful panoramic views of unique rock formations and high mountain meadows. Upon ascent to Vaganski vrh our hiking program will proceed towards the “Ramića dvori” mountain house for a short break and snack. We’ll hike back through two impressive canyons: Mala (Small) and Velika (Big) Paklenica, with striking vertical cliffs rising 700 meters overhead. Following our hike, we will transfer to the city of Split. 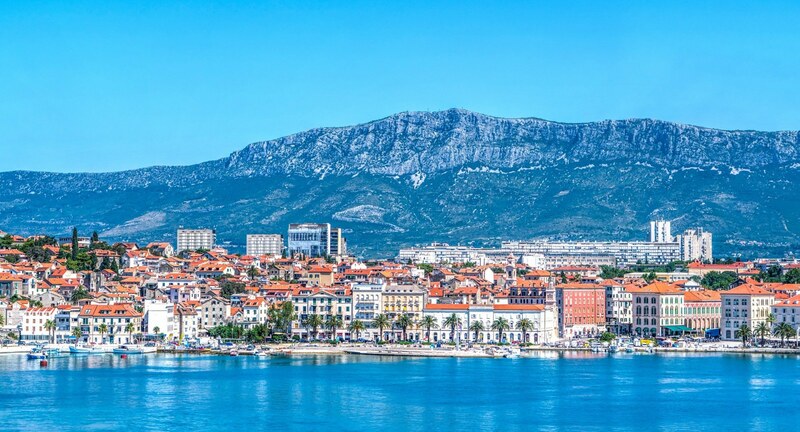 Today you will explore Split, administrative center of Middle Dalmatia. 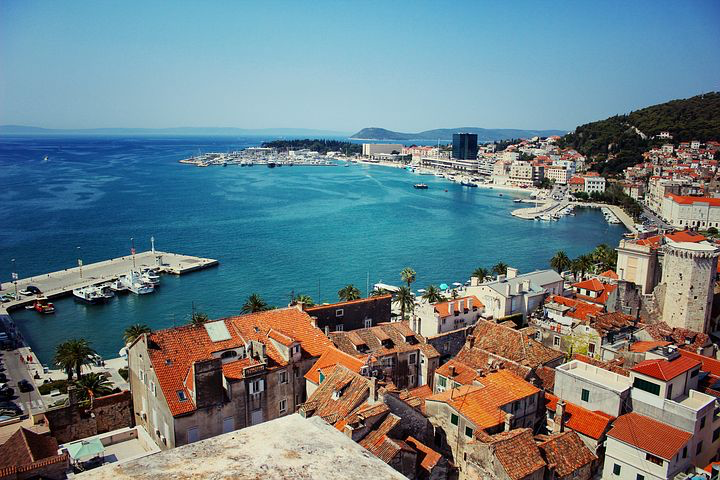 Split is an important historical and cultural city, with numerous museums, churches, theatres and other archeological treasures. Perhaps the most impressive is the massive structure Diocletian’s Palace, built by the Romans in the fourth century. The palace and its many buildings inside were designated a UNESCO Heritage Site in 1979. Drive from the city of Split to the city of Omiš located at the confluence of the Cetina River and village of Penšići for a rafting adventure. The first part of our rafting journey is through fairly calm waters with little physical preparation required. During this section we’ll pass through the canyon of one of Croatia’s most beautiful rivers and through the small village of Slime. Our rafting tour continues to the more adventurous part of the route with abundant rapids, obstacles, waterfalls and lush vegetation that creates ” live” tunnels, leaving you with the impression you are a great distance from civilization. In this part of the river we’ll take a short break to visit the wonderful cave beneath “Studenci” falls. This interesting excursion reveals diverse flora and fauna and a unique phenomenon of the Dalmatian karst. Drive from the city of Split to the city of Makarska for a hiking adventure to Biokovo Mountain, the second-highest mountain range in Croatia with the highest peak reaching 1762 m. The 196 km² Biokovo area is a protected nature park, located along the Dalmatian coast of the Adriatic Sea, between the rivers of Cetina and Neretva. 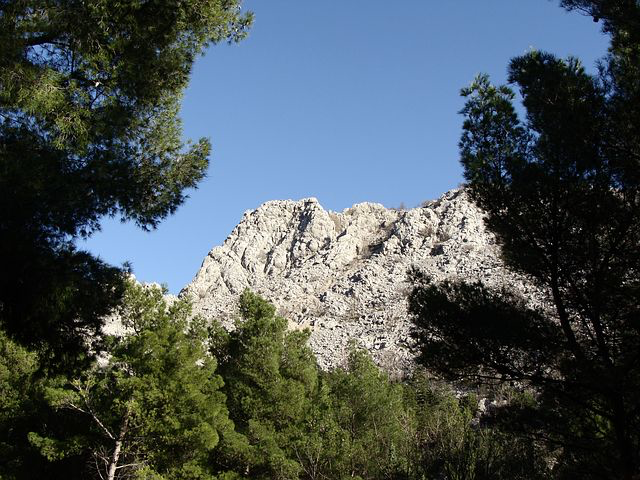 We’ll keep our fingers crossed for clear skies as we trek from the city of Makarska to the highest peak, “Sv. Jure”. Our hiking adventure will then continue along a narrow mountain path towards Vošac and the St. Jure peak. After an afternoon of enjoyable trekking through Biokovo we will proceed to Split. Our hiking adventure begins with a catamaran transfer to the village of Podgažul. Together we are going to explore old settlements far removed from urban areas and preserved from ancient methods of Greek parceling including the embryonic church-fort and settlements lined up ring like. Absorb the smell of aromatic plants as we pass through abandoned villages, vineyards and olive groves, listening to our guide talking about almost forgotten customs that will take you back in time on this island of sun and lavender. 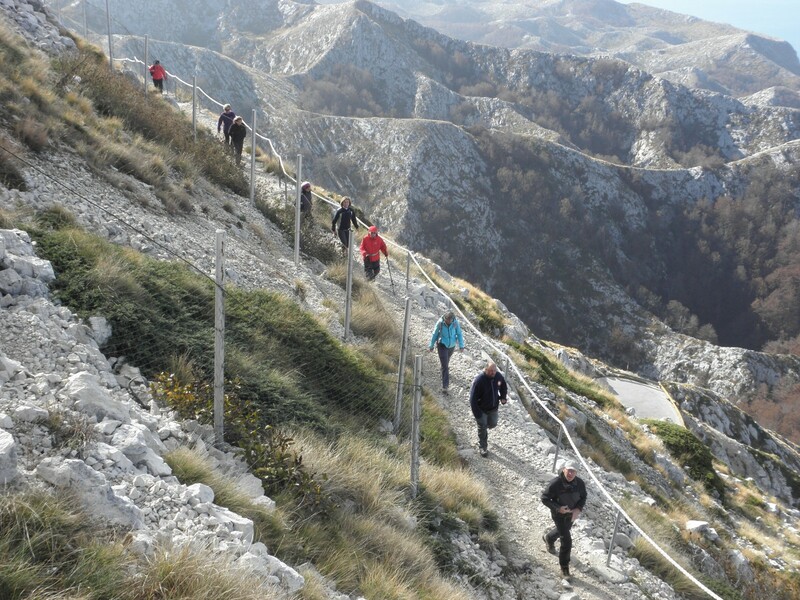 You will enjoy climbing the highest peak in the adriatic islands, Vidova Gora (778 m above sea level). At the peak you will have the chance to discover the remains of the double defensive walls and ancient Iliriyan ruins. Here you will also find a 12 meter tall cross made from white Brač stone. Discover a unique view over the Golden Beach and the surrounding islands. After a short break we will hike back. Tonight you will be staying aboard the catamaran. Enjoy a day of leisure on the Island of Brač. 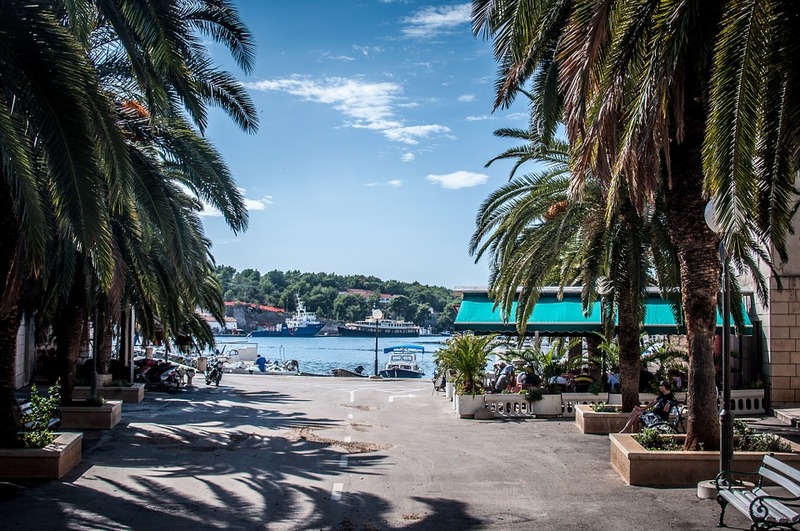 Today we will make our way to the Island of Hvar. To conquer one of the highest peaks in Croatia our hiking adventure to the mountain of St. Nicholas on the isle of Hvar begins from the small church of St. Michael located in the vicinity of Dol village. We will walk along the old roads towards the peak, passing an isolated farm. With a narrow path, our group will continue to the fire observation platform where we can enjoy a beautiful view. At the peak discover a unique cross and the small stone chapel. After a short break enjoying the unique views, we will hike back. 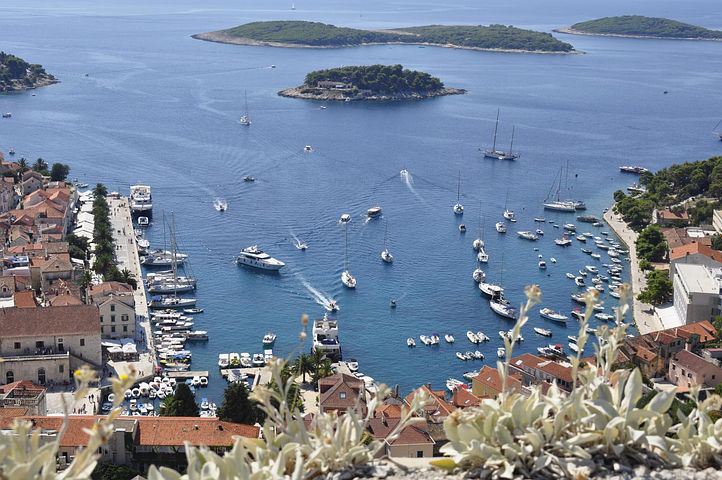 Enjoy a day of leisure on the Island of Hvar. 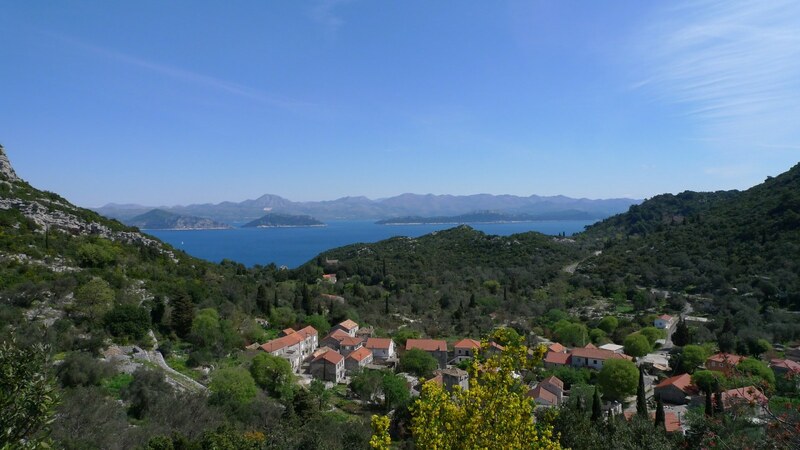 Today you will discover paths of National Park Mljet by foot. We will enjoy walking through a beautiful pine forest on the narrow lanes of the Dalmatian Karst. The starting point for the hike to the Velji Grad peak is Babino Polje in the middle of the island of Mljet. The rise starts in the beautiful pastoral lane that curves uphill with the demanding hike in the Dalmatian Karst. The narrow winding paths along the demanding route take us through the rocky landscape of Dalmatia, filled with native fauna. After a short pause at the top (where it is worth taking photos), we will begin our descent towards Babino Polje. Enjoy a day of leisure on the Island of Mijet. Catamaran transfer from Island of Mljet to the city of Dubrovnik. Today we will organize a sea kayak expedition along the Adriatic coast, beginning beneath the Lovrijenac fort in the small port called Pile. Accompanied by instructors, we’ll set off to explore the caves and beauties of Lokrum Island until we reach a hidden cave beach called Betina, where we’ll break for snorkeling and snacks. 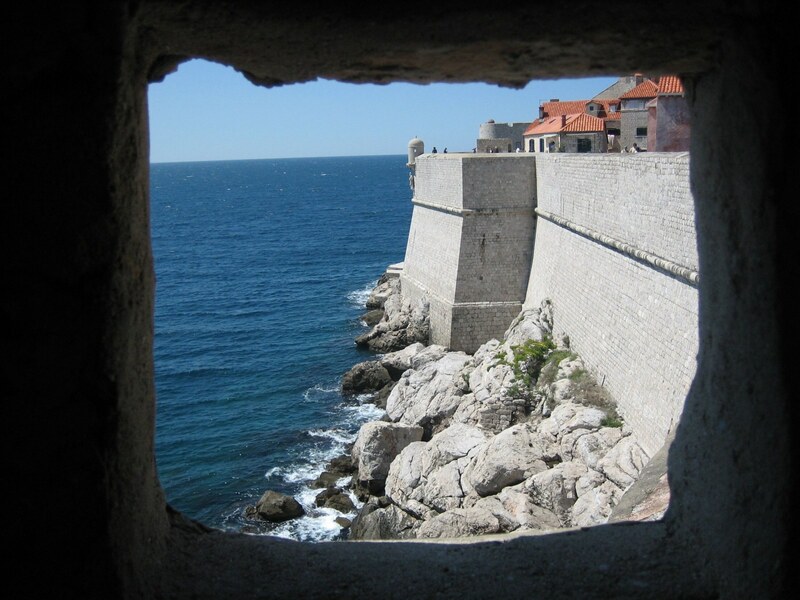 Upon our return, we can get acquainted with Dubrovnik from the seaside! After our kayaking excursion we’ll get a closer look at Dubrovnik’s old town. 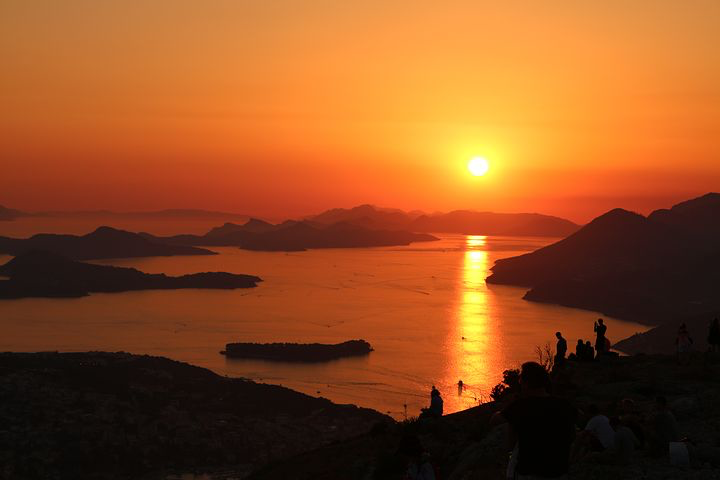 In the afternoon we will organize a sightseeing tour of Dubrovnik. We will visit the old Town, which dates from the 7th century and is listed on UNESCO’s list of World Heritage Sites. Highlights include the main street “Stradun”, the Onofrio Fountain, the Franciscan church, the Church of St. Blaise and more. This afternoon we will visit the small, picturesque villages of the Konavle region. Throughout the centuries the region of Konavle has managed to maintain a traditional rural style of living. The area is dotted with many charming chapels, cloisters and summer houses that once hosted the Dubrovnik´s high-class lairds. The cycling trip begins in the village of Gruda in Konavle. Our adventure tour takes you along rural country roads of the picturesque Konavle, through the orchards, corn fields, vineyards and blueberry fields. Cycling continues across the bridges, Ljuta and Konavočica rivers towards Franciscan monastery and old mills. After a short break at Ljuta village cycling tour continues along rural country roads towards Gruda and Dubrovnik wine cellars where guests have a chance to taste and purchase Konavle vine. 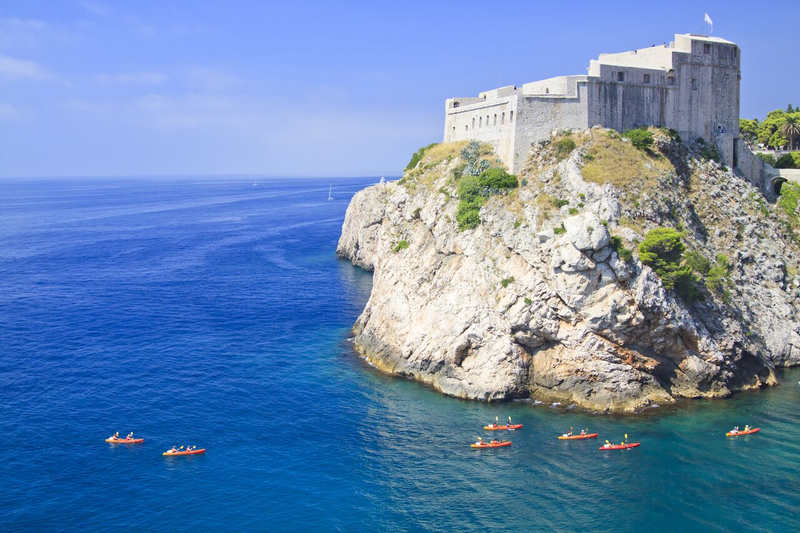 Today you are free to relax along Dubrovnik’s beautiful coast, venture along its narrow cobblestone streets, or enjoy whatever else might strike your fancy in this gorgeous seaside city. 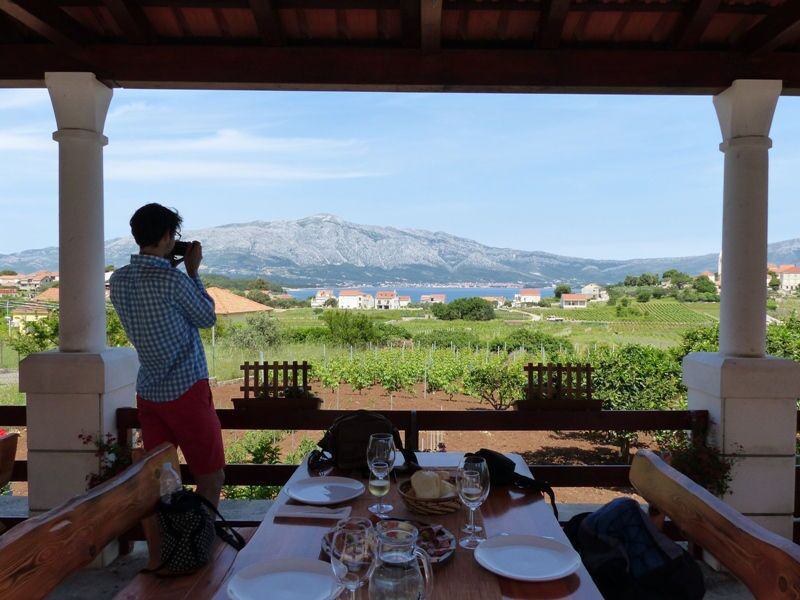 Say farewell to Croatia, and catch your international flight home. This newly-built facility is located in the lovely wooded and park area of Zelengaj, in the very green belt of Zagreb city centre. In spite of its calm and peaceful surrounds, all the essential venues of the city and its cultural and historical features of interest are within easy reach of the hotel. The rooms are all very large and are appointed with elegant antique furniture. The apartments consist of two rooms – a bedroom and a living room with kitchen – and a balcony with a view of the sea and the surrounding lush landscape. They come fully equipped with air-conditioning, cutlery, towels, bedding, a fridge, a cooker and an oven. The apartments are situated in a very peaceful location, on the edge of a pine forest, very close to the sea, with the beach only 500m away. There are many restaurants, cafés, shops and sports facilities nearby. Starigrad-Paklenica has unbelievable natural beauty, friendly locals, and a distinctly Mediterranean feel, which make it a truly enchanting place. In a historic building in Old Split, this refined boutique hotel is a 2-minute walk from Roman-era Diocletian’s Palace and 1 km from the Trajektna Luka Split ferry port. The sophisticated, contemporary rooms come with stylish bathrooms, flat-screen TVs, and free Wi-Fi. They also include tea and coffee making facilities. A breakfast buffet is complimentary, and the hotel has a Mediterranean restaurant and a buzzy sidewalk cafe. Other amenities include a lobby lounge and bar, plus a rooftop terrace. The Catamaran, Lagoon 380 is ideal for island hopping in Dalmatia. It has a simple, efficient deck layout, making it easy and safe to move around. The cabins below deck are bathed in natural light, with large hull windows, and the engines compartments are far from the living areas and perfectly insulated. 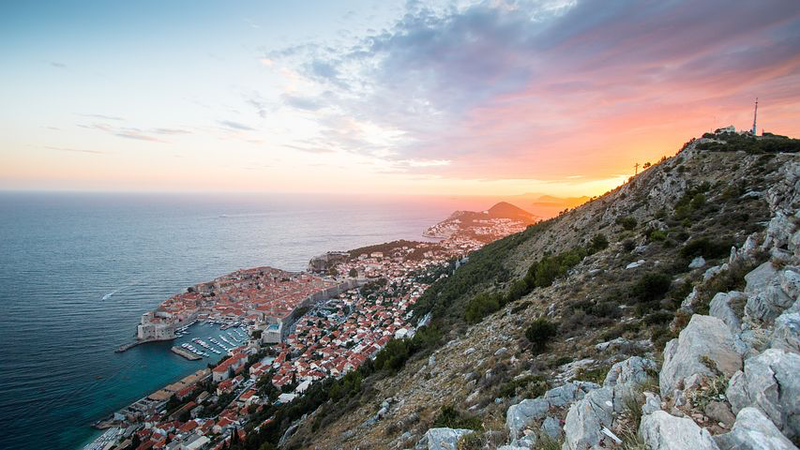 On a cliff overlooking the Adriatic Sea, this luxury hotel in an early 20th-century mansion is a 13-minute walk from Dubrovnik Cable Car and 5 km from the Walls of Dubrovnik. The elegant rooms feature free Wi-Fi, flat-screen TVs and minibars, as well as garden views. There’s a private beach with a saltwater pool, as well as a spa with a sauna, hot tubs and an indoor pool. Other amenities include 2 restaurants, 1 set on the beach, plus 2 bars and a fitness center.